The original Cinematic London was written in the summer of last year when I first had the idea for Cognitive Space – please check it out. Some of the screens were summer popup screens and are no longer about. In addition to that has been many cinematic updates since then so I decided to do a part 2. 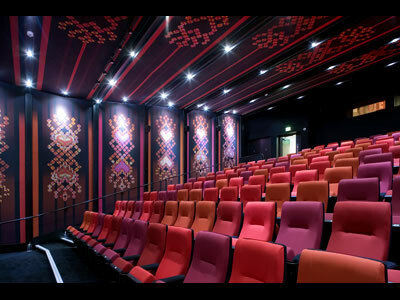 In continuation of part 1 – The Prince Charles Cinema is still my favorite cinema in London. The Asian Movies Meetup Group has gone from strength to strength moved from Barrio Central to the much more suitable Roxy Bar & Screen (which also featured in part 1). 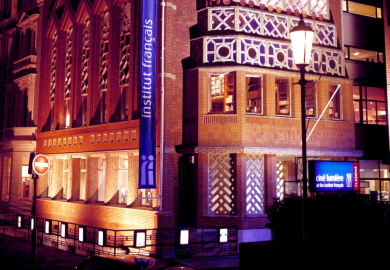 Lets roll this out……..
Keeping proceedings local to North Weezy (North West London for those that don’t know) The Tricycle Theatre like the Zabludowicz Collection is not simply a cinema its an creative arts space. 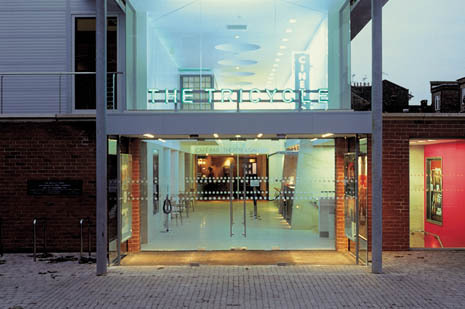 Its Kilburn’s cultural centre. 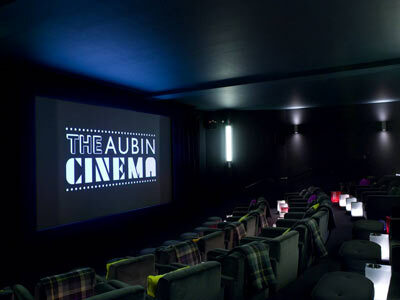 As well being a cinema, its a gallery, cafe and theatre. Just as Kilburn is known for its cultural diversity – The Tricycle is the same. 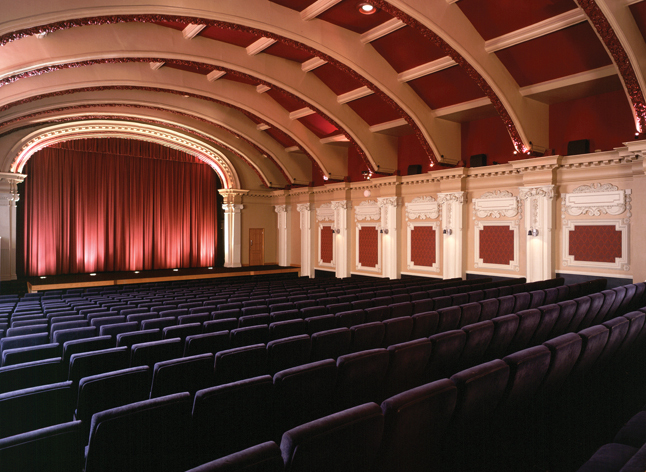 Don’t expect to see any run of the mill movies here, the Tricycle is all about independent and worldwide cinema. I recently watched Mexico’s entry for this year’s Oscars – the amazing Miss Bala there as part of their International Film Season. The gallery and bar is also really great for a drink. I found myself in there quite a few times even when I’m not watching a movie. Brixton is a melting pot of cultures and vibes, there is something for everyone out there. From plush shops to people cooking jerk chicken out of an oil drum on the pavement, the variety that is available in Brixton right now is amazing and it brings out a certain vibe in the area that I love, it also has a cinema that suits is melting pot nature. 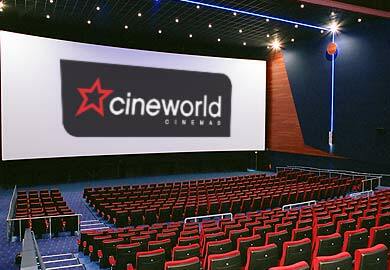 From international film festivals, indie cinema to modern commercial releases – this 5 screen multiplex has them all. There is a wide array of screenings and exclusive screenings in the building – it was the first cinema in London to show The Raid pre-release and they were showing it back to back with John Woo’s Hard Boiled; I also saw the premiere of Werner Herzog’s Cave of Forgotten Dreams there and the man himself was in the building doing a post movie Q&A which was transmitted to over venues round the UK. The venue has a great cafe with outdoor seating, which is great for people watching, offering a wide array of food and drink like pizzas, curried goat (in true Brixton style), sandwiches, burgers and a whole lot more. The upstairs bar is also a music venue with a whole host of DJs playing jazz, roots, hip hop and afrobeat as well as bands and comedy nights. 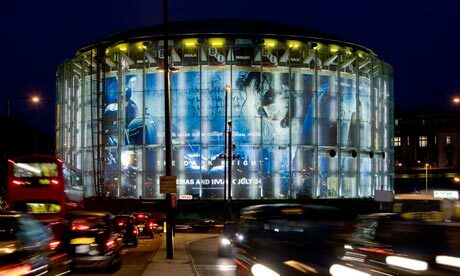 There is something for everyone at The Ritzy whether you are there for a movie, food or music – the place is great!!! This one is for all you lovers of European cinema. Part of the Institut français du Royaume-Uni the 240 seat Ciné Lumière shows the best in French, European and world cinema. It shows both classics and new releases, and regularly holds such special events as premières, retrospectives and themed seasons. Its definitely the place to look out for those slightly more obscure foreign movie releases. Real laid back and super intimate kick back and put your feet up with a date – thank me later.